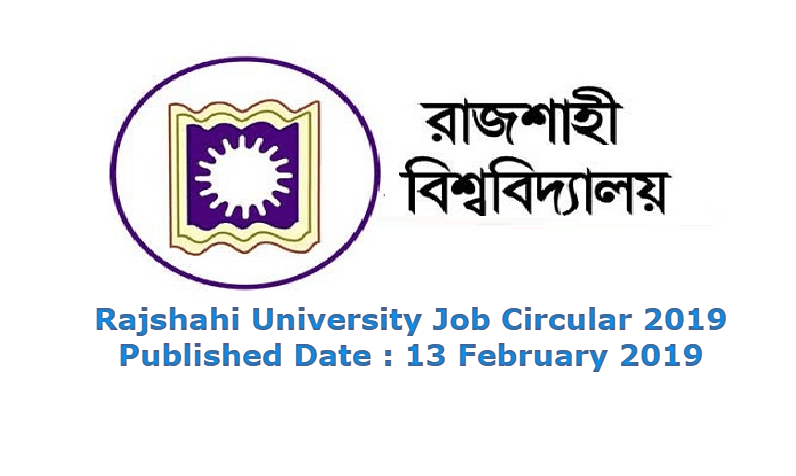 Rajshahi University Job Circular 2019 has been published by the university authority. Rajshahi University (RU) has published a new job circular in its official notice board and website. 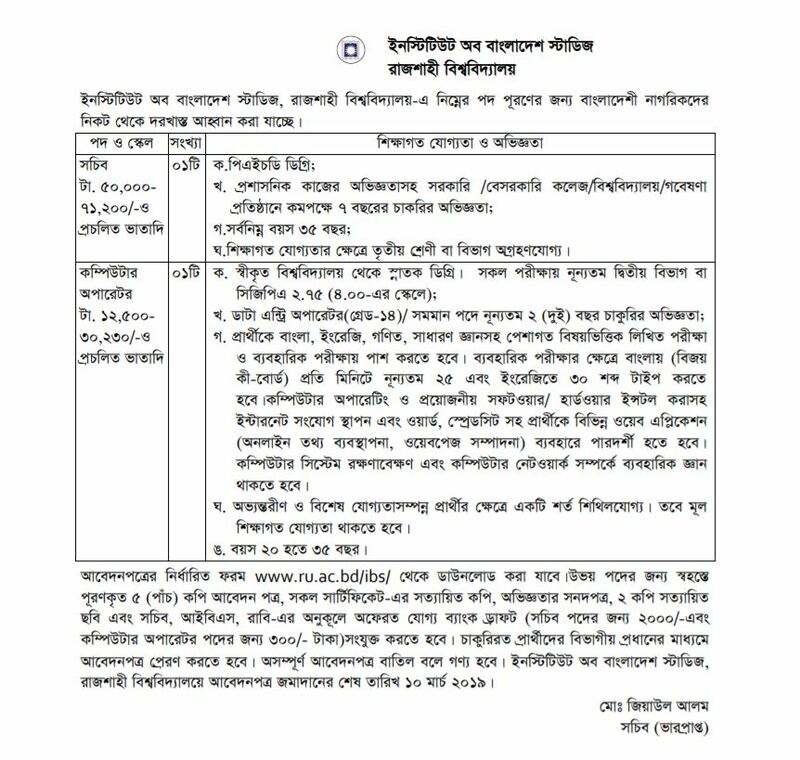 We have also attached the Rajshahi University Jobs Circular 2019 with this post. Rajshahi University is the second largest public university in Bangladesh. The University of Rajshahi (RU) is known as Rajshahi University. All the information of Rajshahi University job is included inside the circular. People are searching job every day. If you are looking for a job circular then visit our website. We have posted an updated BD Jobs circular from time to time. Qualification: Must have at least 7 years of experience in government, private colleges, universities or research institutes, including PhD degrees. Age is at least 35 years. Eligibility: Bachelor Degree with minimum second division or CGPA 2.75 in all exams. There should be a minimum of 2-year job experience and fixed typing skills in the data entry operator or equivalent position. Age limit is 35 years.